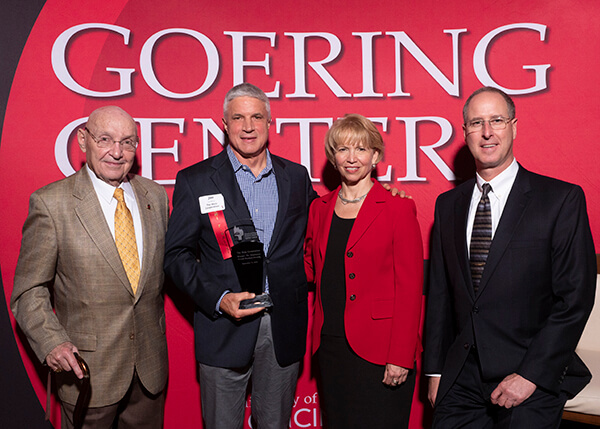 The Motz Corporation is proud to be named the winner of the 19th Annual 2018 Goering Center Family & Private Business Award. The Motz Corporation is now the reigning recipient of the 2018 Goering Center Family & Private Business Award for Private Businesses with 76-plus Employees. This annual honor is bestowed upon only one company each year and exemplifies what private business is and should be. Founded in 1977 and serving the high-performance natural and synthetic turf markets, The Motz Corporation is one of the most recognized and highly respected turf system specialists in the world. Celebrating more than 40 years in the industry, this employee owned company proudly stands behind their products and services to ensure long-lasting, prosperous relationships with their valued customer base. The Motz Corporation is the parent company to The Motz Group and USGreentech. This annual recognition program, in its nineteenth year, honors Cincinnati regional businesses that exemplify the best in family and private business practices. Each year over 500 businesses apply for these awards. The Motz Corporation was evaluated by an independent panel of judges who reviewed applications as they relate to their positive impact on the community. 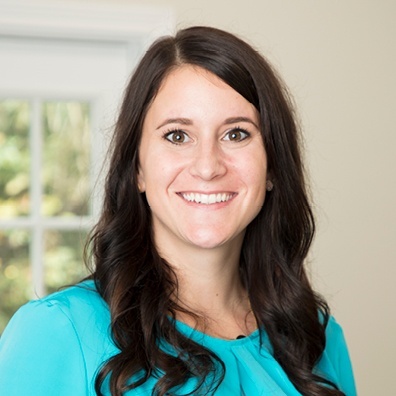 After first being named one of 75 Semi-Finalists, The Motz Corporation was then selected as the Winner for Private Businesses with 76-plus Employees. The Motz Corporation is one of an estimated 4,500 family and private businesses that operate in the Cincinnati region. Membership in the Goering Center is not a prerequisite for the awards or for nominations. About the Goering Center for Family & Private Business – UC.edu Established in 1989, the Goering Center for Family & Private Business has become the country’s largest university based educational resource for family and private businesses. The Center’s mission is to nurture and educate family and private businesses to drive a vibrant economy. Affiliation with the University of Cincinnati and the University of Cincinnati’s Carl H. Lindner College of Business enables access to a vast resource of business programming and expertise. The Goering Center provides its membership real-world insights with the goal to enlighten, strengthen and prolong family business success. For more information on the Center, participation and membership visit UC.edu. Do You Have to Use Infill for Artificial Grass?